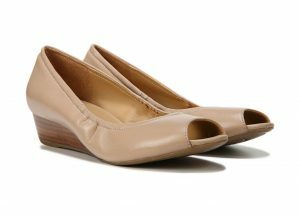 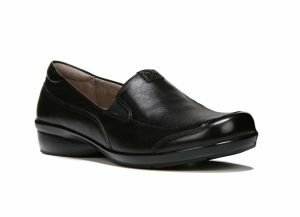 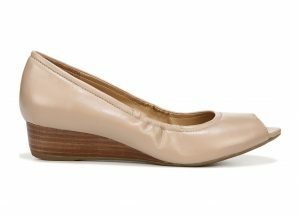 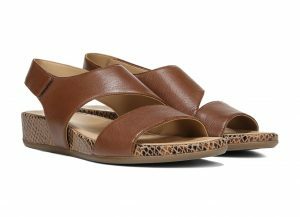 -easy with the Yessica open-toe sandals from Naturalizer. 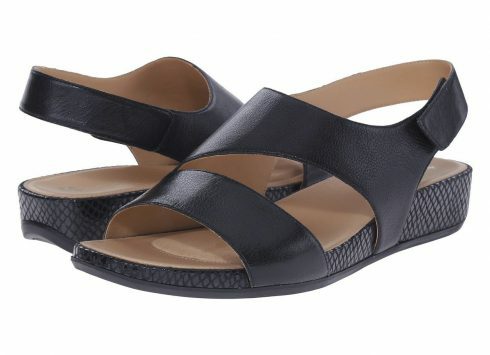 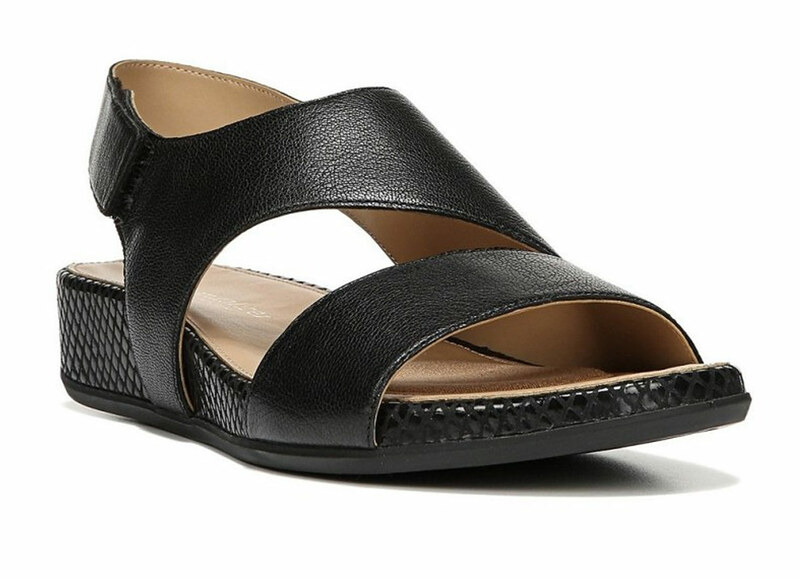 Wide, asymmetrical leather strapping and a snakeskin detail at the midsole gives these sandals a minimal-chic look that elevates every outfit. 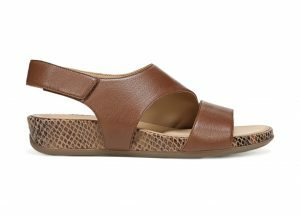 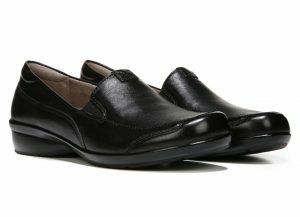 Stylish enough to wear out and about but comfortable enough to wear around the house, these sandals are the ultimate in versatility.